The average American worker spends most of his/her time at work. 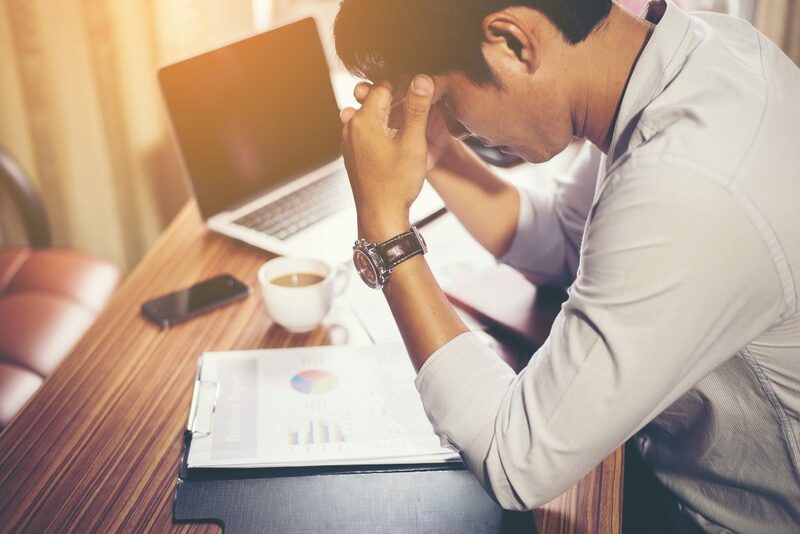 As an employer, it is important to realize that helping employees maintain positive mental health in the workplace can have a dramatic impact on employee productivity, quality of work, retention, and, more importantly, overall quality of life. Here are the top two ways to improve employees’ mental well-being and maintain a positive work environment. Co-worker relationships and interactions play a large part in the work environment. Employees with a strong rapport with their co-workers have higher attendance rates. They will be more likely to look forward to work instead of calling out to avoid an uncomfortable working environment. Positive co-worker relationships also promote productivity. Employees who have cultivated relationships are more willing to help one another and operate as a team. If you notice that an employee is isolated from others at work, speak with them privately to find out how to help them develop relationships with the team. Some employees are more introverted and need an opportunity to work with others in smaller groups. For those who are more extraverted, team-building exercises are a great way to foster interaction among employees. An employee’s mental health can be significantly harmed if he/she feels overworked or underutilized. An overworked employee may experience severe stress or anxiety trying to meet impending deadlines. Similarly, a bored employee may experience anxiety or depression. An underutilized employee loses motivation. A decline in productivity is a sign that an employee either has too much on his/her plate or not enough. Rather than disciplining, the best tactic is to engage in conversation about the employee’s current capabilities and adjust his/her workload and job duties, as needed. These are just two ways to address mental health at work. 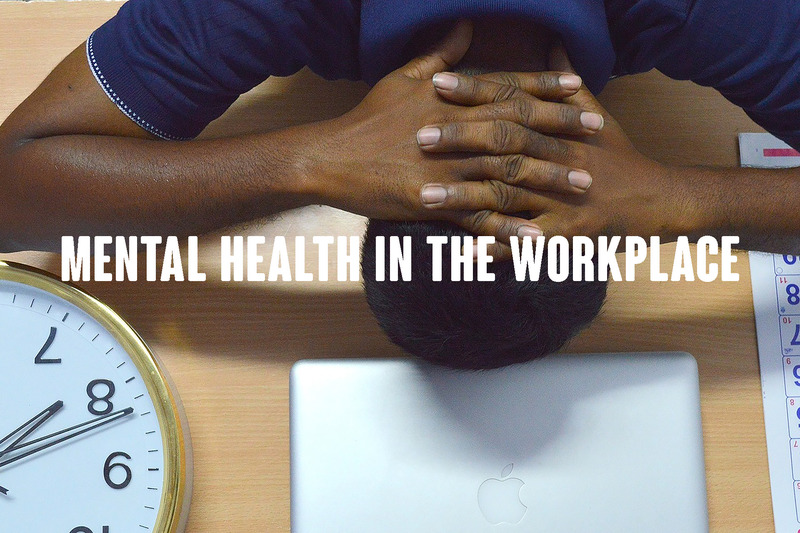 There are many other aspects of a work environment that can affect your employees’ mental health and, ultimately, your business. Contact an MBA Human Resources Consultant today to discuss more ways to improve employee well-being and mental health.